We also provide clients with creative ideas for their customers for retail products. Tea is widely served at spa and therapeutic centres and are an ideal way to end a relaxing session. One of our popular teas is Lemongrass, which is reputed to be an excellent aid in digestion as well as assisting to detoxify. 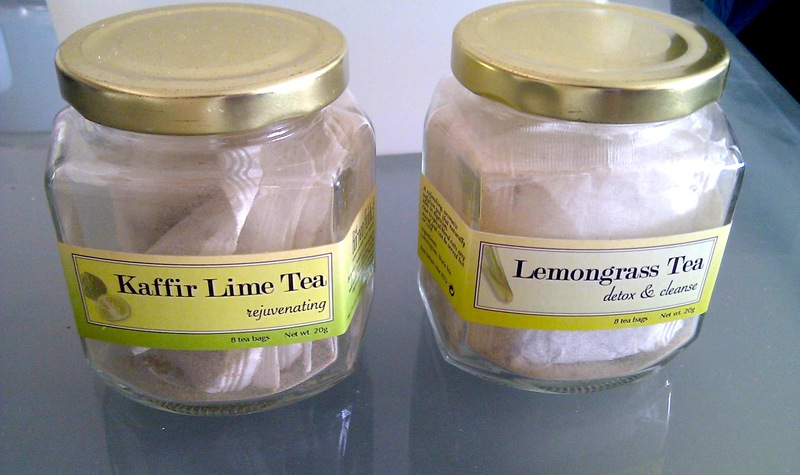 We also carry unique blends such as Lemongrass-Pandan, Ginger-Orange, and Hibiscus-Cinnamon grown in tropical Malaysia. Other floral teas available include Lavender, Rose, Camellia as well as Roselle, also known as Hibiscus. We also provide customisation services, just drop us an email. Tea or tea blend in glass jar. Customised services also available. 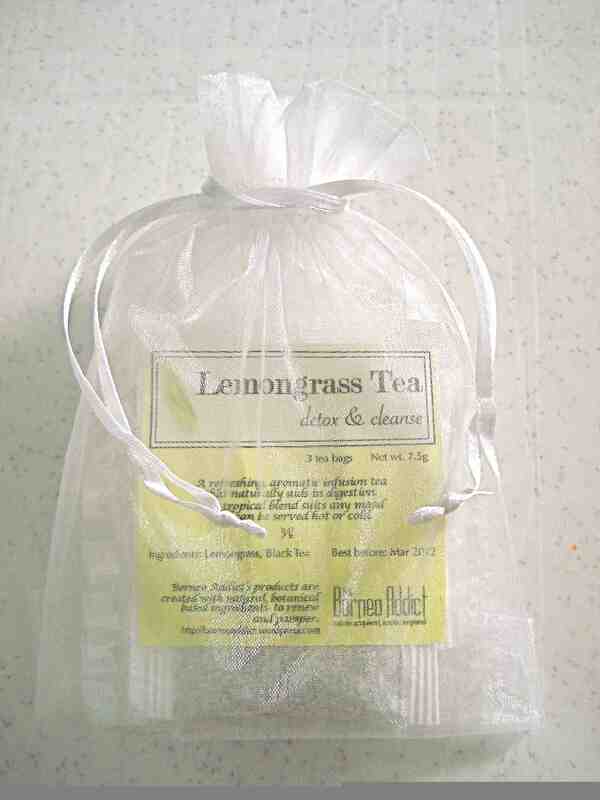 Tea or tea blend in organza bag. Customised services also available. 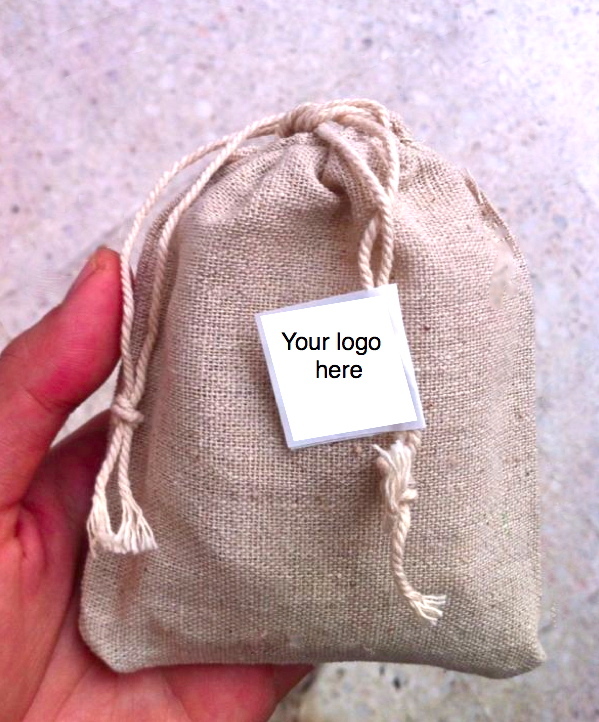 Tea in foil pack and cotton pouch. Customised services also available.